Nail Polish Remover : Removes any extracts of polish that may be on your nails. Nail Prep : Preps the nail for another layer that may be applied. Showing 2 of our total 4 reviews, with an average rating of 5 stars. 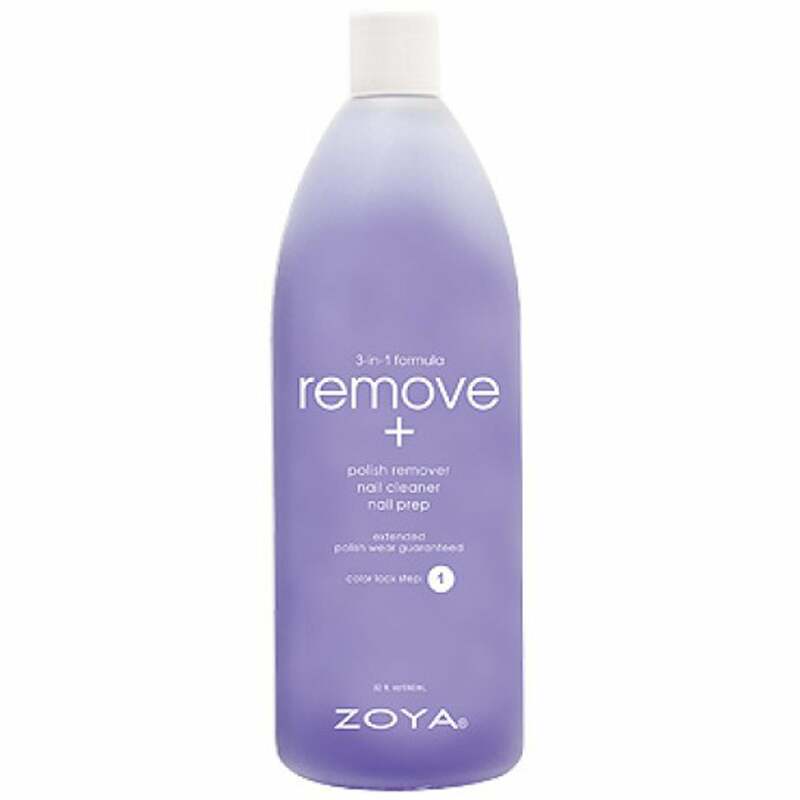 Read all 4 reviews for Zoya Nail Polish Remover - Remove Plus 960ml (ZTRM03).